Eating a fatty diet may cause fatty deposits to develop on the liver. 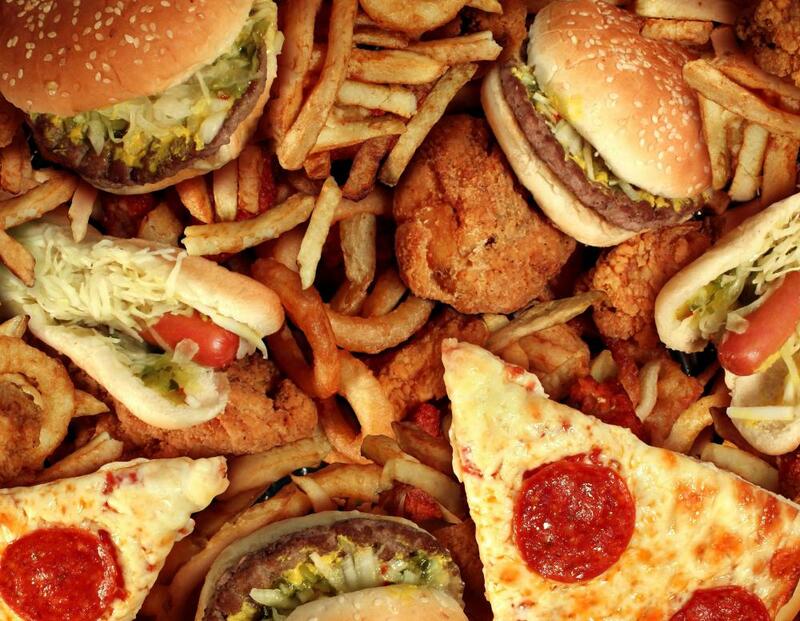 Fatty foods that are likely to cause fatty deposits to form on the liver include fast food items like pizza, french fries, hamburgers and fried chicken. Fatty deposits on the liver refer to additional fatty tissue which takes up residence on the liver itself or in the liver’s cells. This can be caused by eating a fatty diet, drinking alcohol, taking certain medications, and sometimes pregnancy. In most cases these fatty deposits are considered benign and are reversible. Sometimes, however, they can indicate a serious health condition. Almost anyone can have fatty deposits on the liver, but there are some who are at an increased risk. Those who eat a diet high in fat may be more likely to develop them, as well as anyone who drinks excessive amounts of alcohol. In fact, most drinkers eventually have fatty deposits on the liver to some extent. They will generally go away with time if dietary habits are changed. This means a healthier diet and reduced drinking of alcoholic beverages. 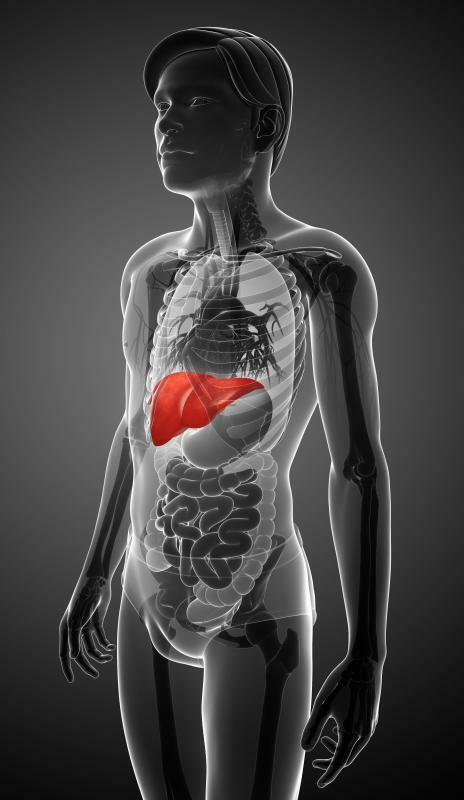 Sometimes fatty deposits on the liver can indicate a serious health condition. Liver cancer, cirrhosis of the liver, and other conditions can all cause fatty deposits to accumulate. These deposits are similar to the fat which forms in other areas of the body. When excess fat is consumed, it cannot be easily burned off as energy so it accumulates on various cells around the body. The liver is one of the main organs to be affected because it filters toxins and other materials, so it takes the burden of filtering high toxin fatty foods. Those with Type 2 diabetes and insulin resistance are also at an increased risk of fatty deposits on the liver, as well as those who are obese. If actions are not taken, this fat can eventually lead to liver malfunction. When this occurs, dialysis and eventually transplant may be needed. 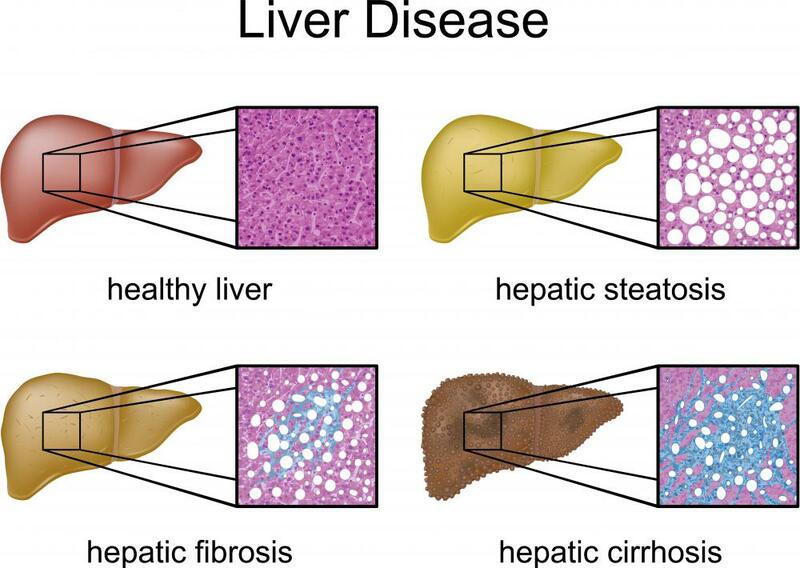 Most cases of fatty deposits on the liver are reversible and do not cause permanent damage. They generally accumulate slowly and do not lead to additional complications for many years. Those who have fatty deposits on the liver should discuss potential actions that can be taken to remedy the situation before it becomes worse. Generally dietary changes, exercise, and avoiding substances which are hard on the liver are recommended. 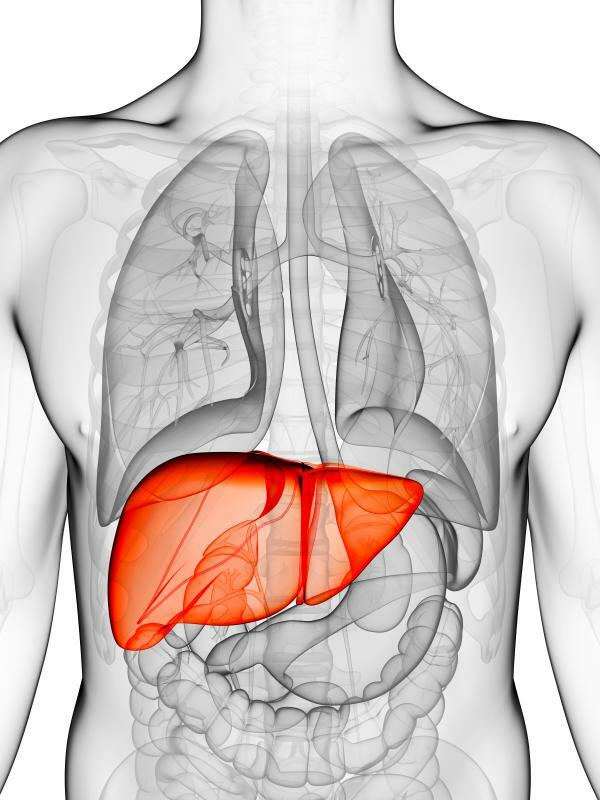 If fatty liver is caused by medication, another drug may be tried to reduce side effects. Pregnancy induced fatty liver usually goes away after giving birth. If a more serious health condition is suspected or if additional symptoms are present, treatment may be necessary. How Do I Choose the Best Liver Cancer Diet?